It is with heaviness in our hearts that we see the passing of a very close friend and anti-counterfeiting advocate, Dora Akunyili, without whom our company would not be where it is now. During her time as Director General of NAFDAC, Dora championed the war against fake drugs and dedicated her life to the pursuit of positive change for Nigerian citizens. She changed the course of Sproxil as well. In what seemed like many years ago, she invited our young and eager team to Nigeria to introduce an innovative solution that would help citizens avoid counterfeit drugs. Through her successor, Dr. Paul Orhii, who continues the legacy of Dora’s work and in his own right is creating a legacy of his own, we successfully launched our Mobile Product Authentication™ (MPA™) solution in Nigeria and have helped millions of citizens get access to safe drugs. 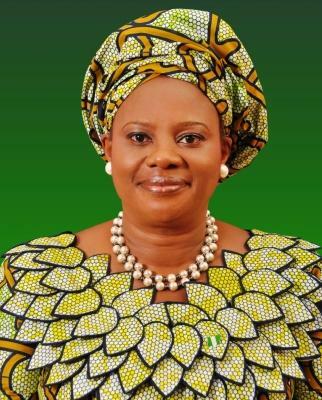 A burial for Dr. Akunyili, who passed away in June, will be held today, Thursday, August 28th. Dora, thank you for believing so strongly in the right to good health for every citizen. Thank you for believing so strongly in your vision and ours. May we come to see your vision fulfilled.